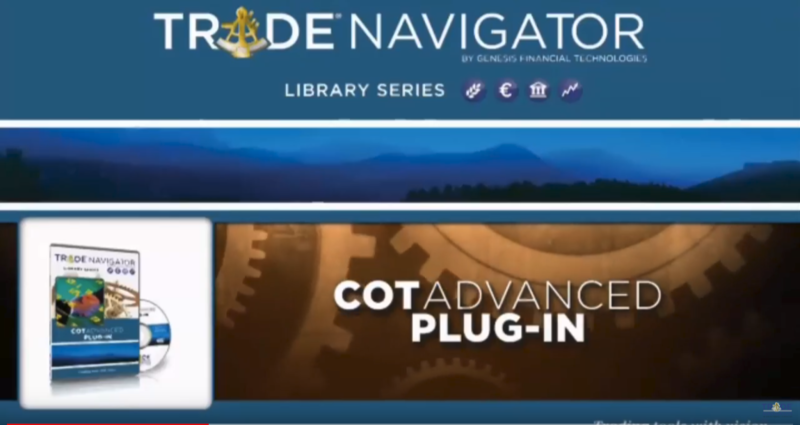 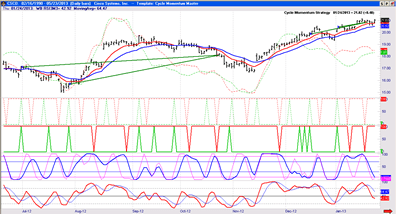 Learn how to download and view COT data in Trade Navigator. 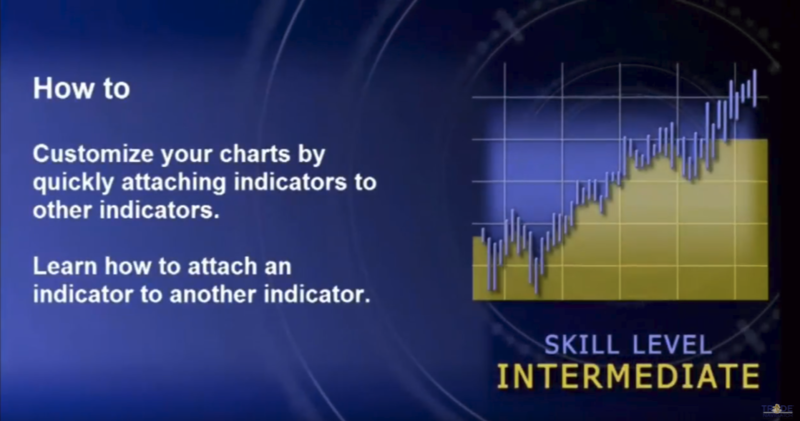 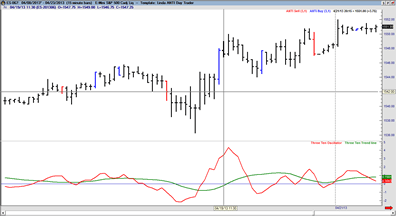 Learn how to attach an indicator to another indicator. 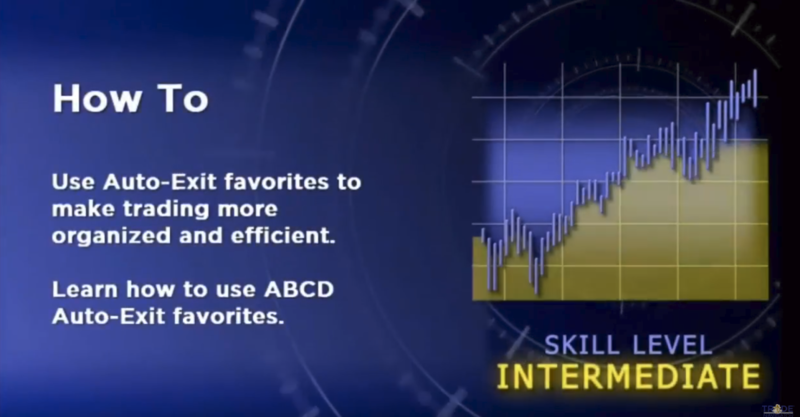 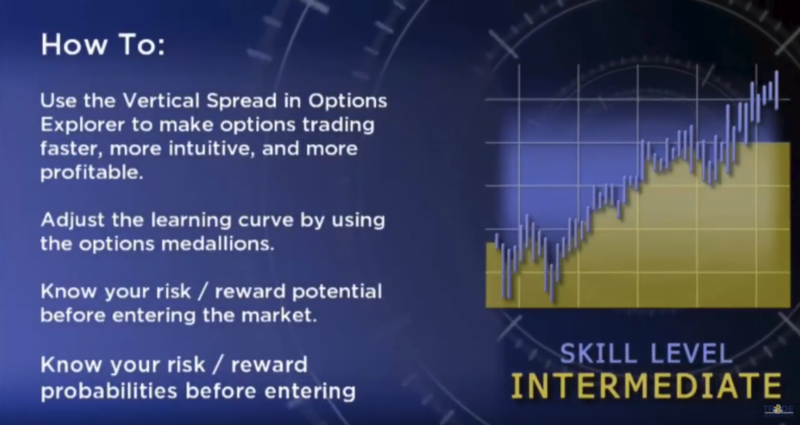 Learn to use Auto-Exit favorites to make trading more organized and efficient. 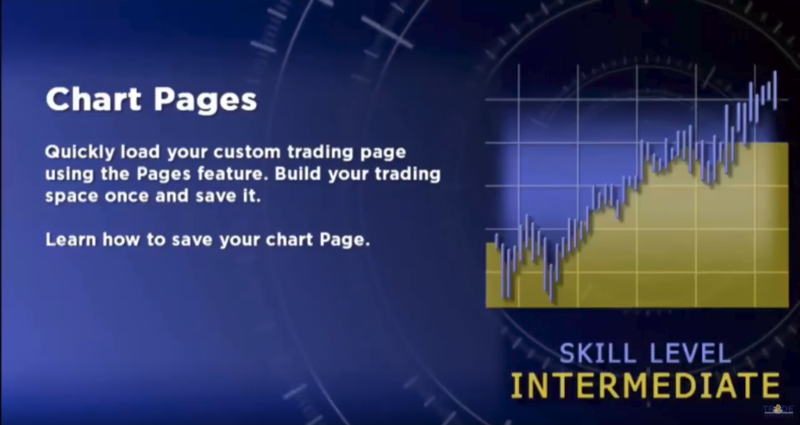 Learn how to save your chart page. 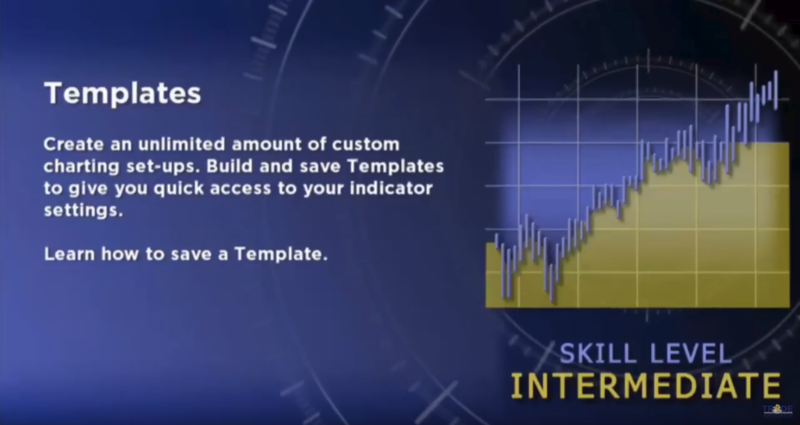 Learn how to build custom chart templates. 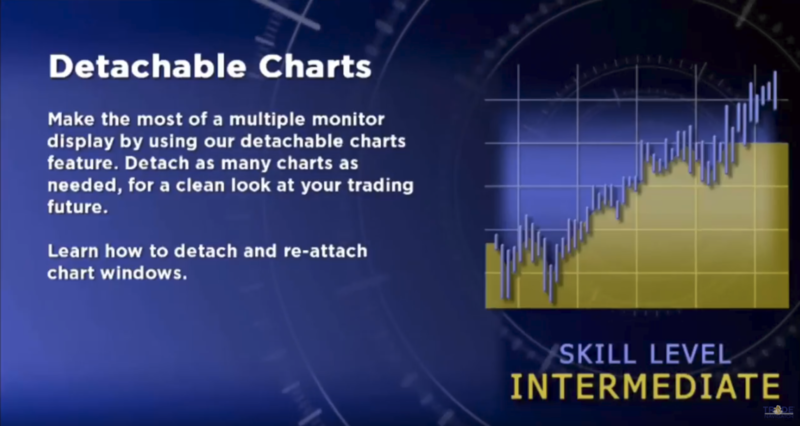 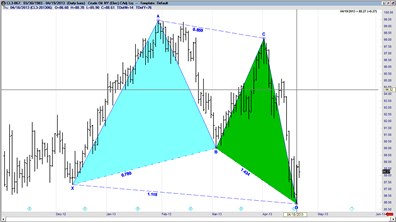 Learn how to detach and re-attach chart windows. 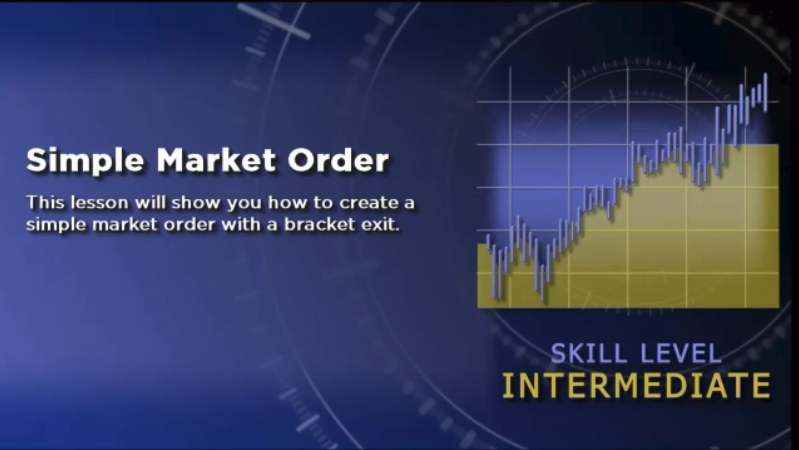 Learn how to create a journal entry for any entry or exit type. 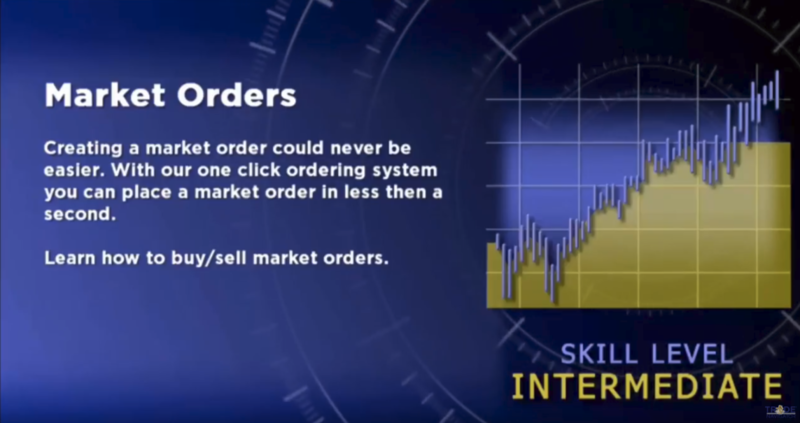 Learn how to buy/sell market orders. 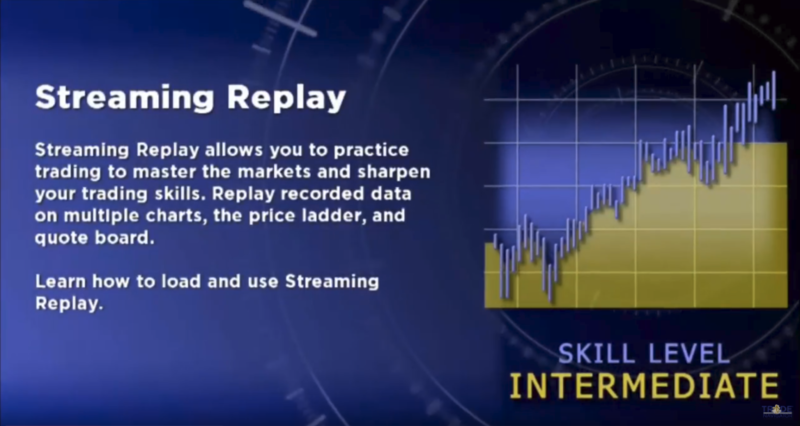 Learn how to replay one day of market data.